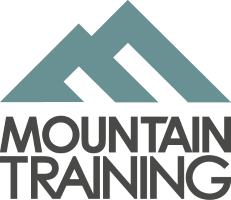 Meet your AMI Trainer, Keith Ball at the Plas y Brenin bar for 9am. For Trainer contact details ON THE DAY, please see the AMI Workshop Trainer details at the bottom of this page. This day will give trainees an opportunity to practise their improvised rescue and to receive feedback. A wide variety of scenarios can be covered from simple to complex with an emphasis on safe and effective solutions. Students should bring: 50m single rope, climbing gear rack, minimum of two prussiks, personal climbing equipment and rock shoes. 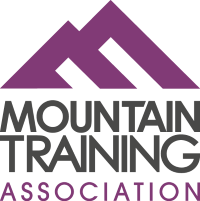 If you are a member of the Mountain Training Association (MTA) you will receive 1 CPD point for attending this workshop. Please note that as a trainee member of AMI you are not required to accrue CPD points, therefore this will not count as AMI CPD. Please also check the AMI Terms and Conditions regarding booking workshops. There is a cancellation policy, where no refunds will be made if cancellations are made within 4 weeks of the course date. Download the Trainee Workshop Policy from this page here.